If you need an emergency service, simply call our 24-hour emergency crew. We are available 24/7 for emergencies. 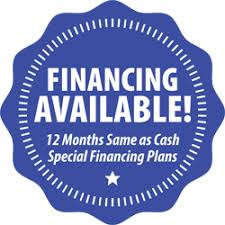 Call us at 1-832-270-1779 and we will send out a professional right away. 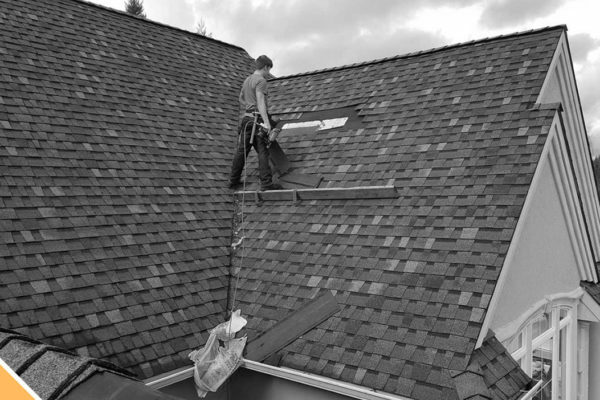 Our team responds quickly to prevent major damage. There are absolutely no hidden costs for our services. We’ll quote you according to the scope of the job and that’s it! We won’t gouge you on prices for any job. 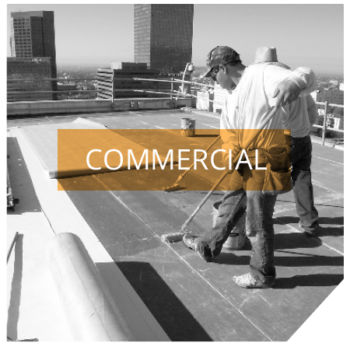 We know that construction often gets a bad rap for pricing but we are always open and honest about the cost of jobs. 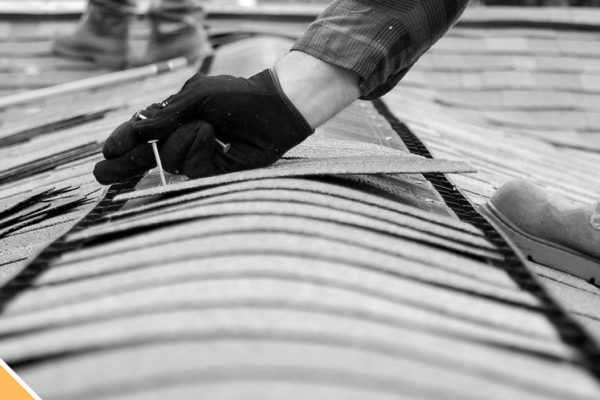 All our professionals are highly qualified and trained, with years of experience. You can be sure of quality when you hire us. TexansForce team is friendly, knowledgeable, and efficient. They were able to solve a very tricky problem. I would recommend this company without reservation. I was extremely impressed with your speed and cleanliness of the job site. The roof looks fantastic, the shingles are a great compliment to the new siding and our yard is free of debris. It isn’t often that a homeowner can hire a contractor, get superior service, affordable prices and a job so well done. My wife and I are using Texansforce for a major home remodel. We purchased a home in March and gutted it (with the help of Texansforce.) Within just a few weeks, the home is ready for floors, kitchen, and bathrooms. Tomer’s attention to detail and willingness to see how to make things work has been great. His crews are clean, timely and work hard to do the job correctly. At this point in the remodel, the interior of the home looks and feels completely different. It is exciting to see such great work at such a great price. Feel free to use me and my wife as a reference. My special thanks to Tomer Benshushan and your Texans Force team for the wonderful job they did on the Plumbing Project. I was delighted with the presentation and especially appreciated with your modifications in the bathroom design. The extra time and effort they put in were certainly worthwhile. It is a joy for me to work with such dedicated and talented. Tomer was very professional and friendly. He did an excellent job of cleaning my carpet and took the time to educate me on ways to improve the air quality of my home. I will definitely continue to use Texans Force. I am generally not one to leave reviews as I am a Luddite who rarely checks or uses his phone and don’t spend much time surfing the web. But I decided to make an exception here because Texans Force did just a phenomenal job of taking care of the water damage that had infested my home after the hurricane hit Houston. 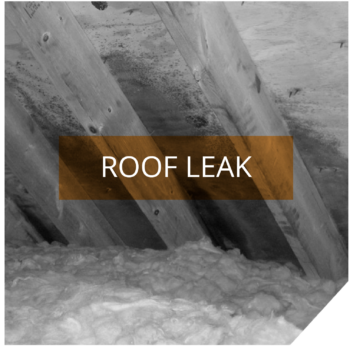 With gallons of water filling my home and seeping through the floor and walls, there’s no doubt that mold and other sorts of wear were beginning to emerge, which is why I decided to pay for a professional to come over to take care of things. Texans Force did just that and I am eternally grateful for their service. I don’t think my home would be habitable today if it weren’t for the work they did. 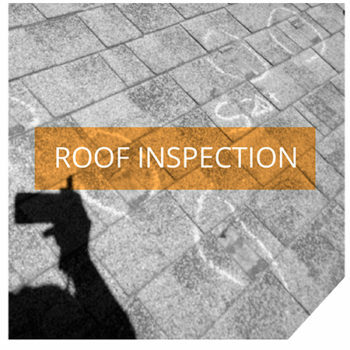 We wanted to let you know your crew did an exceptional job on the roof, it really looks great. We are very pleased the way your crew conducted themselves on the job and thank them for their hard work and effort. Please convey our thoughts to them. They did a fantastic job replacing my roof. Always on time and great price. Will continue to use these guys in the future! 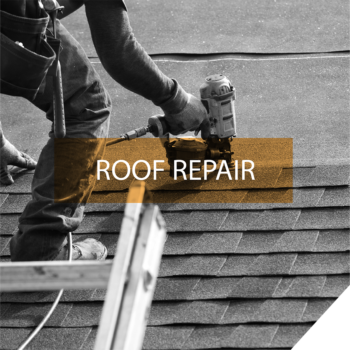 Texans Force performed roof repair due to Hurricane Harvey. Lauren, our project manager, is extremely knowledgeable and walked me through the insurance process. This was a big help being that I am not well versed in it. She sat down with me to assist in deciding between the various roof shingles, colors, etc. I shopped around and found their price is competitive. The crew got the job done faster than expected and cleaned up after themselves. I am very happy with their service. They are as good as it gets. 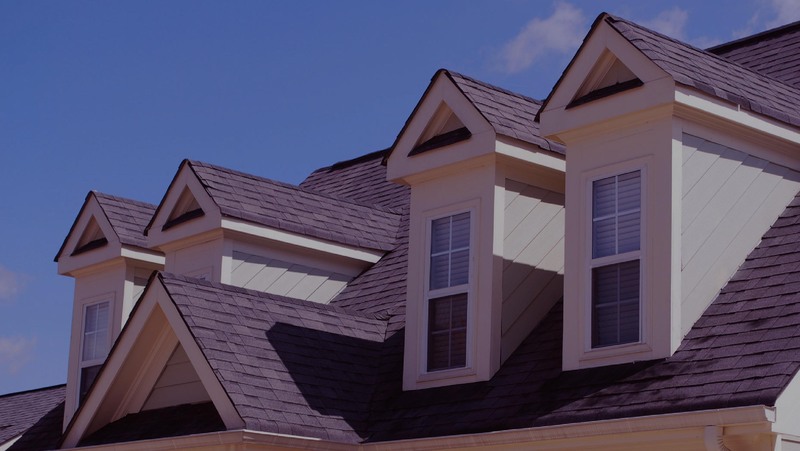 At Texans Force Roofing & Construction, we are the primary roofing, flooring, and bathroom and kitchen remodeling resource for the residents of Houston Texas and the surrounding towns. 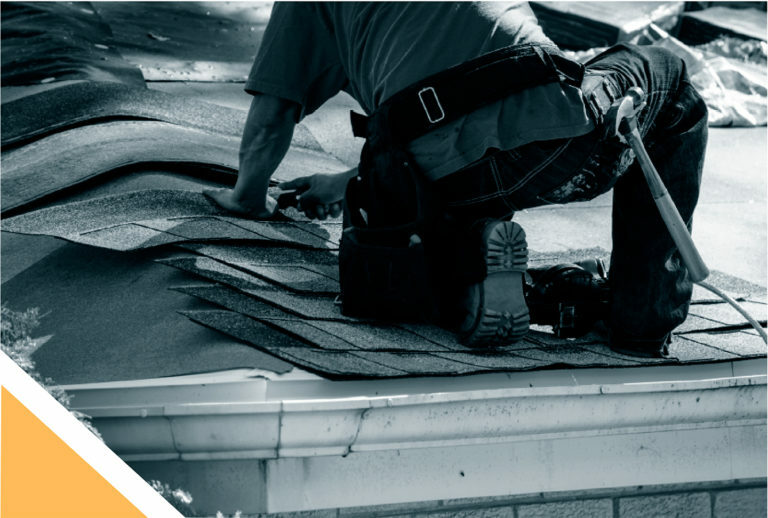 When you need the attention of experienced professionals for a variety of needs across your property, you can count on our experts to bring you attentive and thorough services that are designed to provide you with reliability and results you can count on. 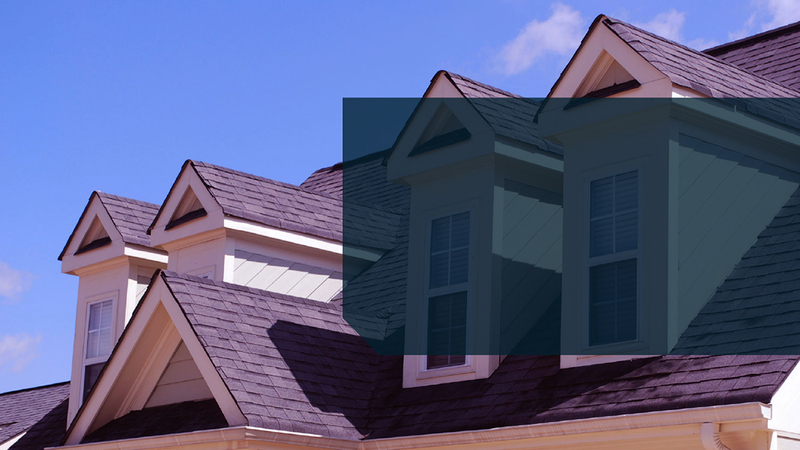 Texans Force is dedicated to providing the city of Houston and suburbs like Pearland, Spring, Bellaire, The Woodlands, and Sugar Land with the widest variety of general construction service options possible. We have the expertise needed to give you the peace of mind that comes with the ease of accessing local professionals. 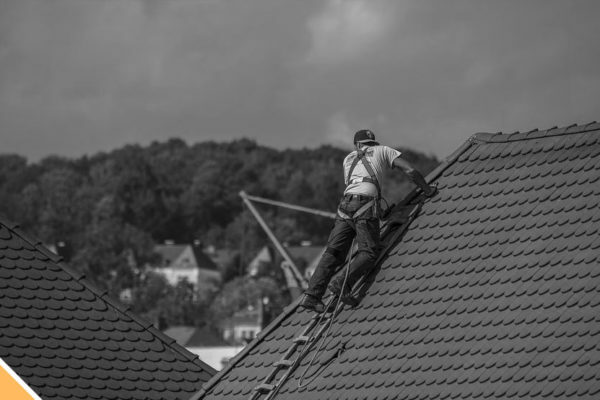 From your roof, to the fence that surrounds your property and everything in between, you can count on our construction team Spring TX Roofing Contractor to equip your home better than any competitor in the city. 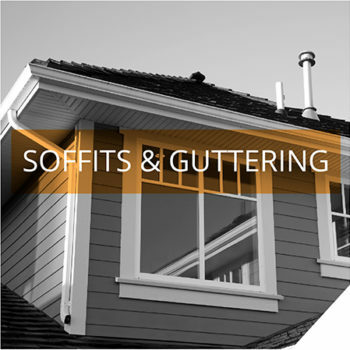 We bring you the capability to have your entire property overseen by the same dedicated professionals, bent on bringing you results you can count on for the life of your home or business. 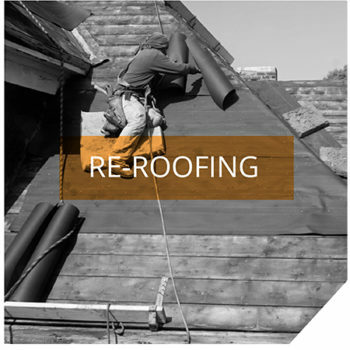 Some of our services include residential and commercial development, flooring, drywall repair, water damage fixation, roof repair and roof replacements.